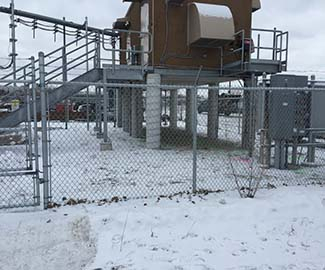 Using our 400 MHz antenna and RD 7000 we were able to locate under a cell tower with ease and confidence. Ground Penetrating Radar is a great tool to scan areas of post tension cables, rebar, and conduits, including PVC pipes and can also be used to locate underground utilities prior to digging or excavating. 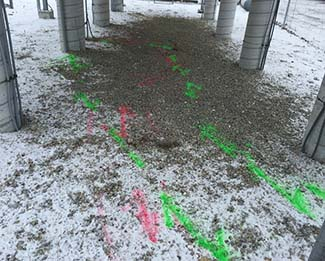 Please contact Ground Penetrating Radar Systems to learn how we can assist with your project. To locate rebar, post tension cables, voids, conduits, pipes or utilities in concrete or underground please contact Chris Geary at chris.geary@gp-radar.com.